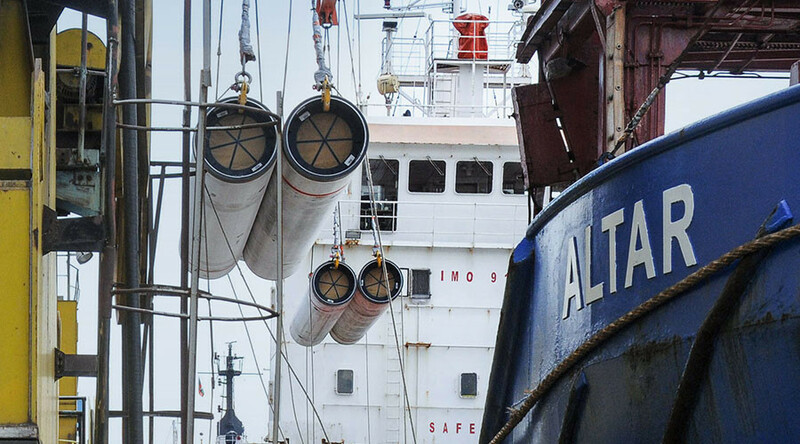 Going into the details of the works that are currently under way off the Krasnodar Krai coastline, Miller said that that the inaugural construction works are being carried out by the Audacia multi-purpose pipe-laying vessel, owned by Allseas, the project’s main contractor. 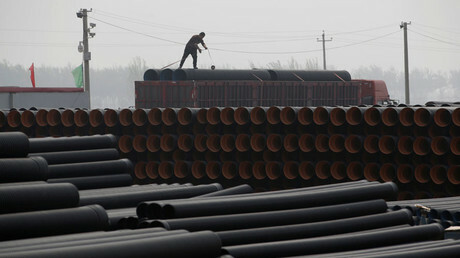 It is tasked with construction of both legs of the pipeline’s offshore stretch, measuring over 900 km. The first of the legs, with a maximum capacity of 15.75 billion cubic meters, will deliver Russian natural gas directly to Turkey, while the second is envisioned to supply gas to European customers. The project, with an estimated total cost of €11.4 billion ($12.7 billion) was announced in December 2014, however, it was put on hold after the downing of a Russian Su-24 bomber by the Turkish Air Force in November 2015, which was followed by a sharp deterioration of relations, entailing travel restrictions, economic sanctions and the halt of joint infrastructure ventures. 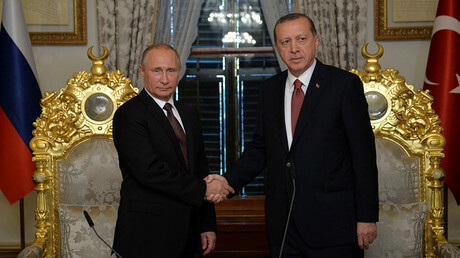 However, since last August, when Turkey publicly apologized for bringing down the jet, many of the stalled projects, such as construction of Turkey’s first nuclear power plant and Turkish Stream project were put back on the table. 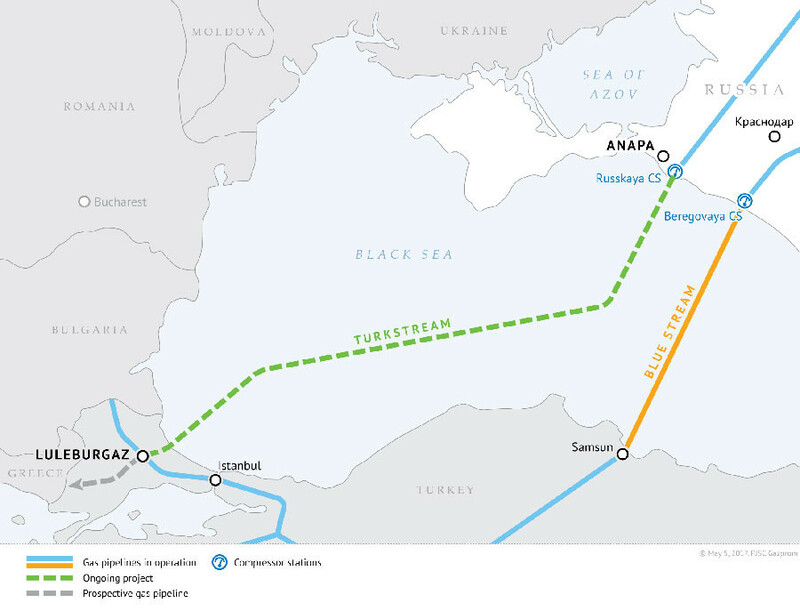 Pursuant to the October agreement, Russia is to construct and own the maritime section of both Turkish Stream legs, while Turkey would be in charge of construction of the land part of the branch supplying gas to its citizens.